Every month, “The Women’s Gun Show” podcast chooses one lucky winner to be its “Fan of the Month.” That winner receives a box of goodies from The Well Armed Woman, an opportunity to be on the show and interviewed by the founder of The Well Armed Woman, Carrie Lightfoot and a vignette here at Women’s Outdoor News. 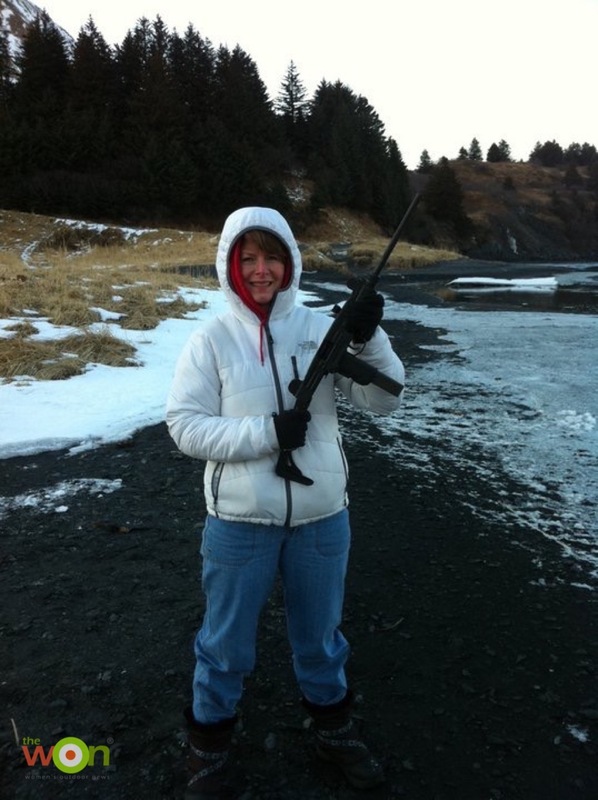 Meet Lori, our first fan of the month from Alaska and quite an independent and strong woman. We think you’ll get inspiration and good advice if you read further. The WON: When people ask you what you do, what do you tell them? Lori: I’ve owned a gun since I was a young adult for protection and for survival if I ever needed to shoot wild game for food. I married a man who is not much of a hunter, but he collects guns; he’s a fisherman at heart. I starting conceal carry about 2 ½ years ago. I was approached by a friend who is in local law enforcement that knew I had a conceal carry permit. He said I needed to start carrying all the time. Being that we live in a small town and the crime and terrorism has gotten pretty bad here just as it has in the rest of our country and world for that matter. Lori: I started shooting and hunting with my dad when I was a young girl. I loved it back then and still love it! Nowadays, I mainly do target shooting as often as possible. Lori: I’ll be going on an African Safari next March so that’ll be quit the adventure for me and my husband. My next purchase will be a good rifle for hunting. Over the next year or 2, I want to start going on women-only hunts. I know I will enjoy it. I’m in the process of taking as many shooting workshops and hunting training courses this summer to educate myself. I’ve been working with the local Kodiak Island Sports Association (KISA) to work towards getting some sort of women’s shooting program established. I don’t have any certifications so it’ll be a process to get there. 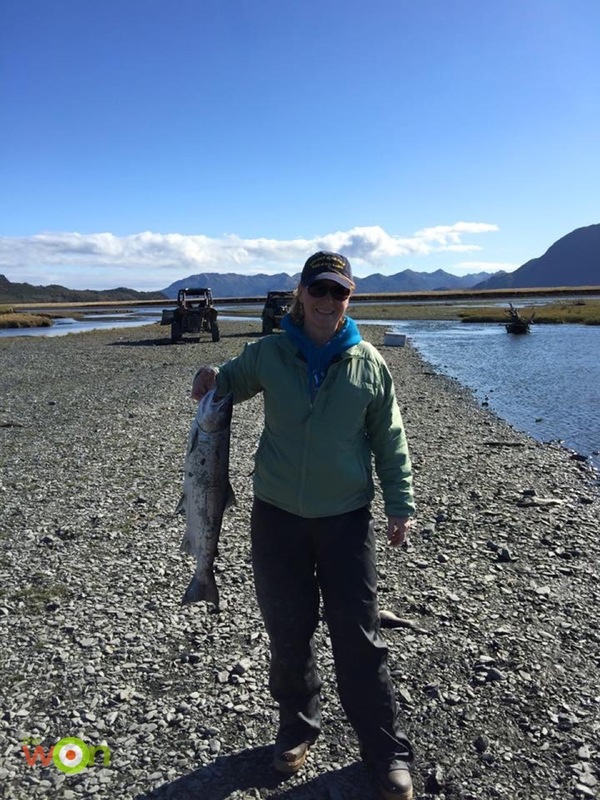 Kodiak has a number of avid women hunters and shooters, but we are lacking in training and educating new women shooters. I’m confident that Kodiak women would love this type of program(s). Lori: Start by taking a women-only workshop or training course. There will be other women that have the same fears and concerns as you do. Several years ago when I was practicing I used to go out by myself and shoot my pistol but I didn’t know what I was doing wrong and would get frustrated with myself. I had no one watching me that could tell me or correct me. Finally I decided to take a pistol class at our local range; I was the only woman in the class. I learned how to aim with both eyes, use the sight correctly, and my hand position and grip was incorrect. Then my friend that’s in local law enforcement gave me a few pointers that has helped me tremendously with my aim and maintaining steadiness. If I had only taken the pistol class years ago, I wouldn’t have wasted so much ammo. Visit The Women’s Gun Show and choose a portal to become a Fan of the Month. 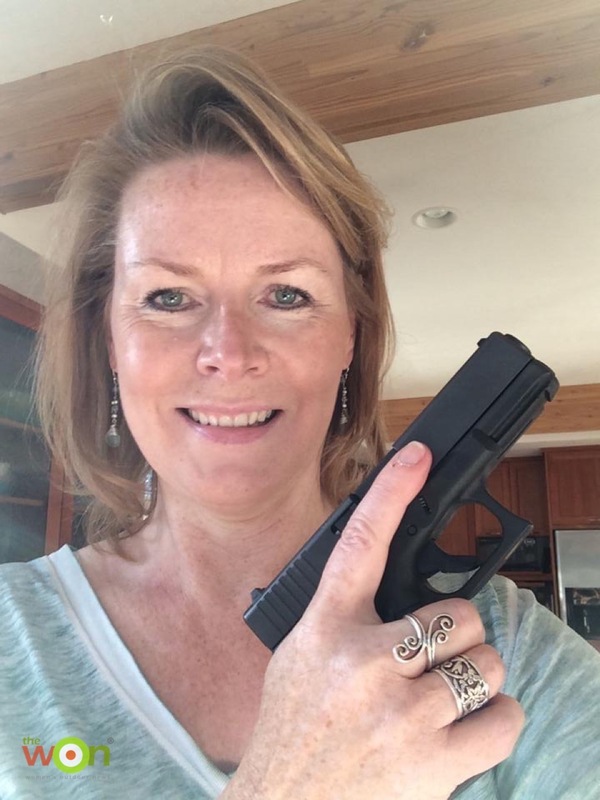 Listen while Lori chats with Carrie Lightfoot, of The Well Armed Woman, on Episode #56 of The Women’s Gun Show, sponsored by Ruger and NRA Women.